HIMACHAL PRADESH, Popularly known as Devbhumi “Land of the Gods”, is a beautiful hill state in India, nestled in north-west region of western Himalayas. The fixed tour packages costs Rs. 21850. 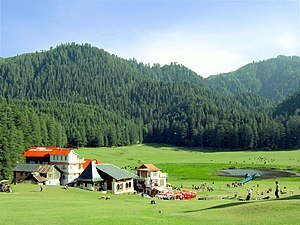 Details of the itenary is NEW DELHI (3 Nights), SHIMLA ( 2Nights), MANALI (3 Nights), CHANDIGARH (1Night). It is a truly adventures tour package. For details please contact the below mentioned address.